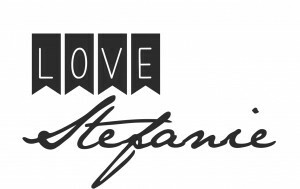 Valentine’s Days is a fun time of year to get creative with your kids! I like to make homemade valentines or valentines banners with my kids this time of year. 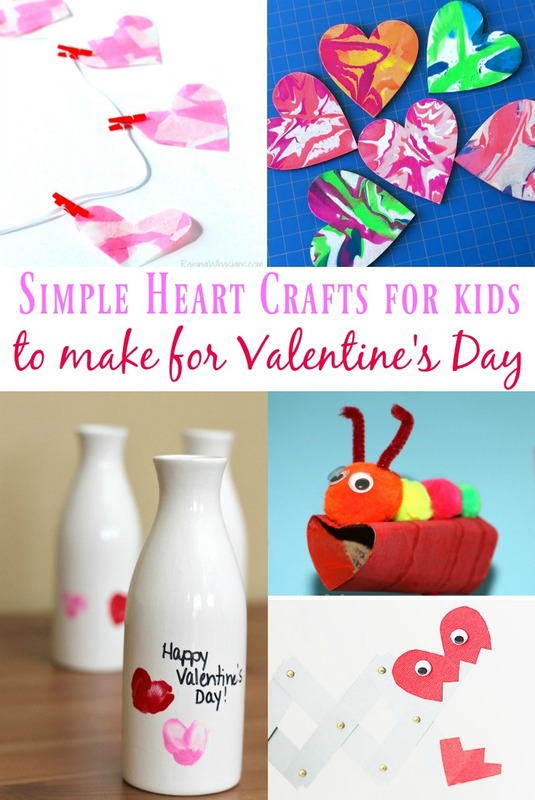 These 15 Simple Heart Crafts for Kids are so fun and offer great inspiration for creativity with your kids! 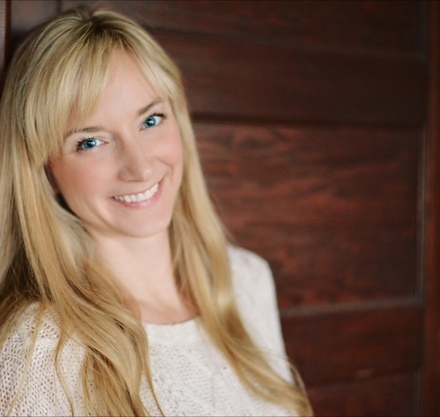 One fun factor to use when making crafts with kids is capturing their age as a special memory. 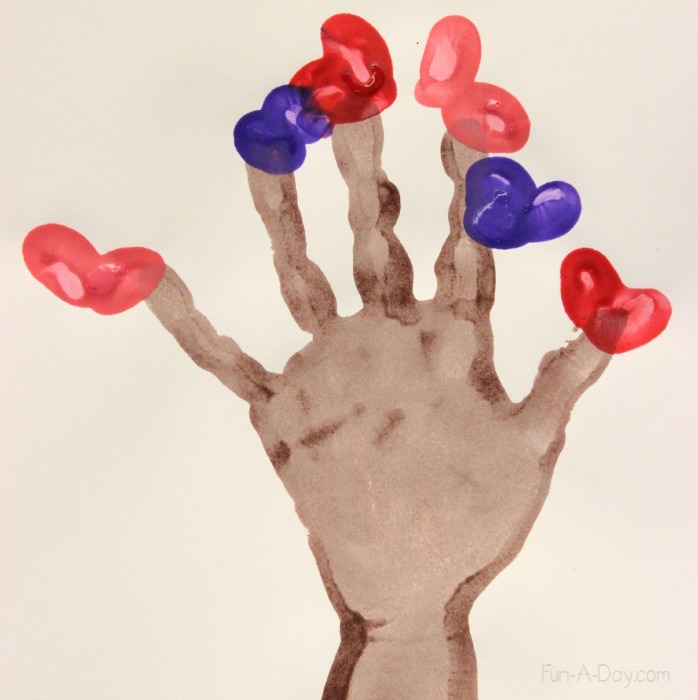 Fingerprint and hand print projects are always perfect to make special keepsakes. 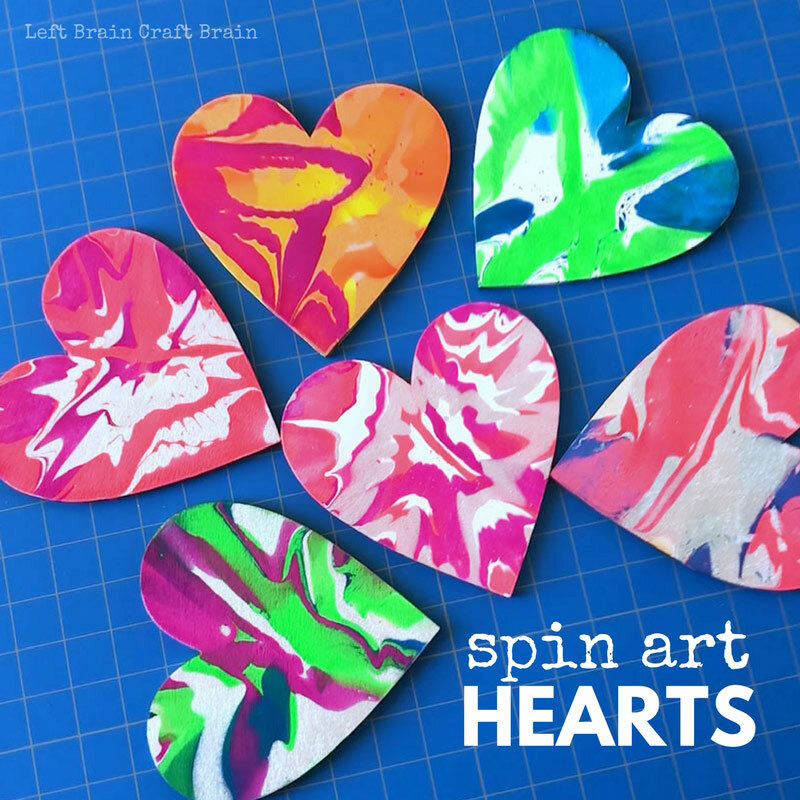 Spin art is SO fun and creates really pretty art! 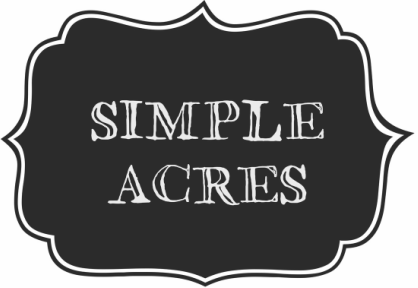 Here is another project that uses a picture to make it that much more special. 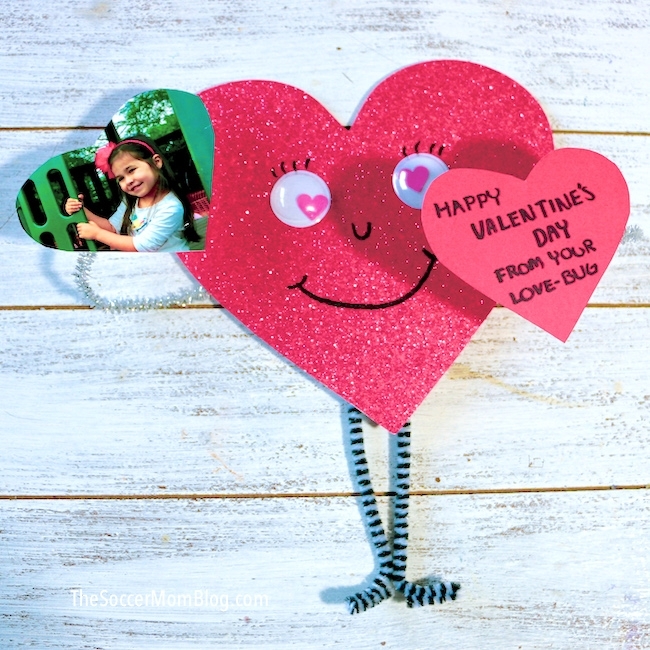 The “Piece of my Heart” Kid Valentine Card Craft from The Soccer Mom Blog ends up SO cute once created!